A lot of people live their life in fear. They find themselves in jobs and careers because they fear not having money and not surviving. Similarly some people start friendships and families out of the fear of being alone and the fear of not being like others. The problem with these kinds of attitudes in life is that people are doing all these wrong things to survive, but the only thing that is actually surviving is the fear and the real true self is not surviving. This kind of life leads to nervous breakdowns, and getting cancer from stress. It leads to needing to get divorced and change careers. On the upside, it gives people a reason to learn about themselves and grow and evolve. When people do things out of love, they feel good and stay healthy. They choose the right partners and friends, because they love themselves unconditionally and there is no fear. People also choose the right jobs and careers based on their true self. When people take actions from a state of love, there is security, safety, trust, support and unconditional belief in self success. The true self and good feelings will survive and the worrying and fearful ego does not survive and the spirit flourishes and is fruitful as a result. 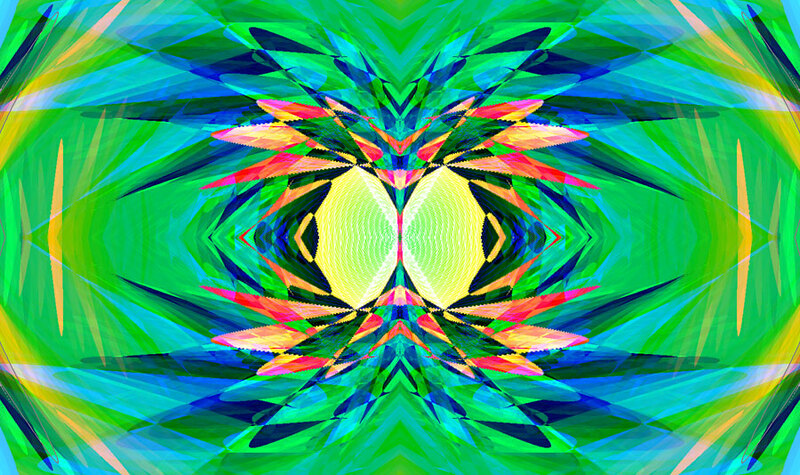 A fearful ego can create really negative thoughts about life, the self and others. It can create irrational anger and huge problems for people. When you let go of the ego, it is easy to have a happy and healthy outlook on life. 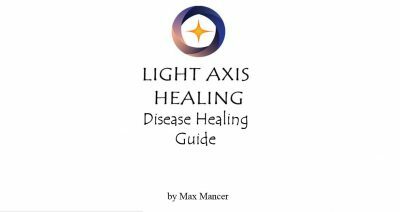 If you want to let go of your ego and fears and only have experiences that come from love, then you should have a Light Axis Healing Session. 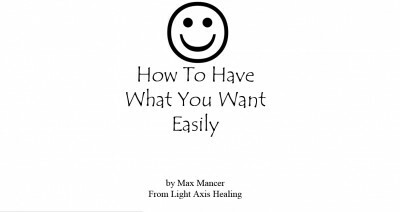 Tags: detox, happy, Healing, healing sydney, light axis healing, love, pranic, relaxation, spiritual healing, thankful.